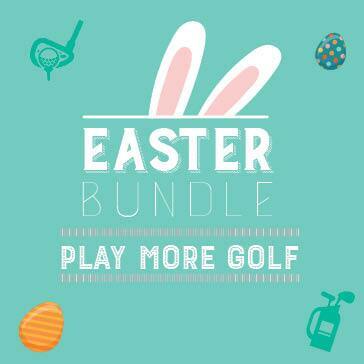 Get them the gift they'll love this Easter! 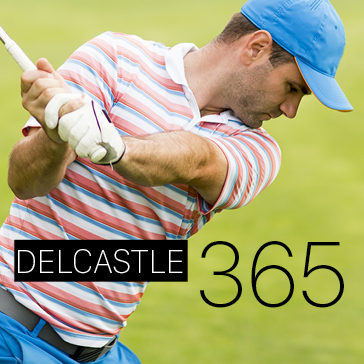 Delcastle's NEW 365 Membership is on Sale Now! 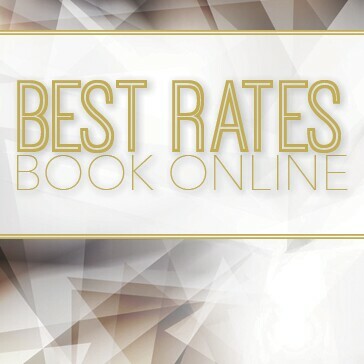 Join Our 365 Membership Program! New 365 Membership Expire 12 Months From Purchase! 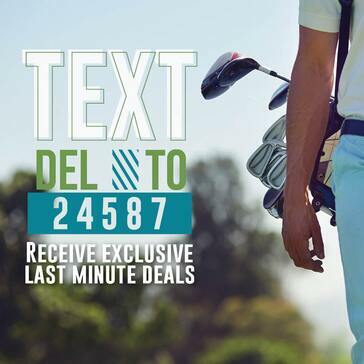 Text DEL to 24587 to receive last minute specials and promotions!